Chilliwack, BC – On Thanksgiving Monday they do it!! !… The Chilliwack Alano Club will serve their annual Thanksgiving Turkey Day Feast. Sadly, due to cost, over the past few years, the Alano Club has had to charge for this. 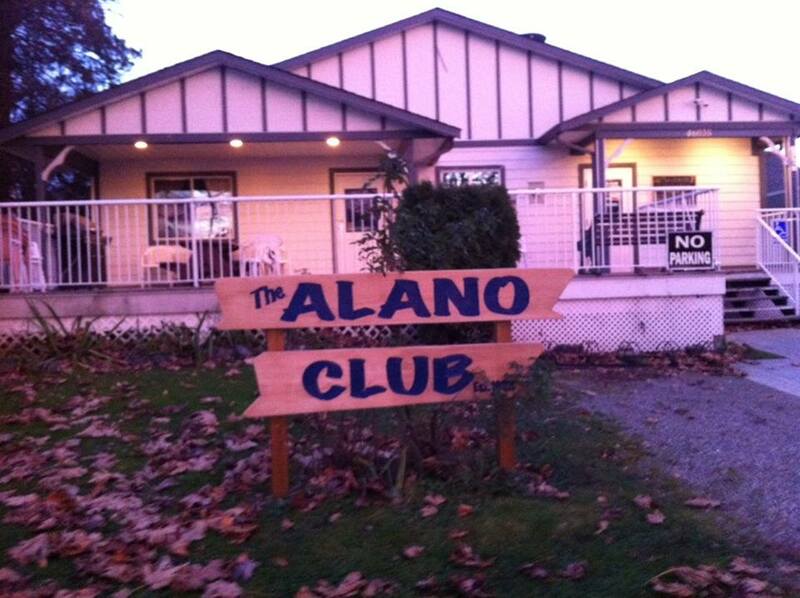 The Chilliwack Alano Club is a non-profit clean and sober oasis in the heart of Downtown Chilliwack. Outside of just a few grants, it relies on its membership to keep the doors open and the restaurant running and staffed. Debbie and her crew will do a baked ham with scalloped potatoes with veggies and fresh bread and of course pumpkin and apple pie. 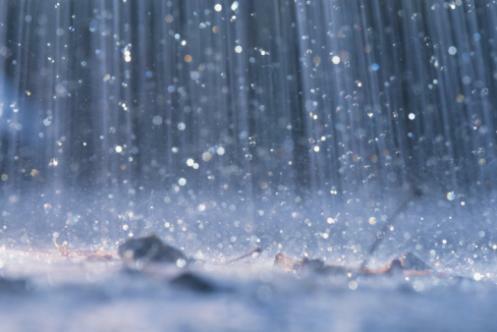 The thought is…. Everyone has turkey on the Sunday so It’ll be a ham for Thanksgiving Monday as the Club is closed the Sunday. $6.00 members… $7.25 non members. Be the first to comment on "Thanksgiving Monday At The Chilliwack Alano Club"